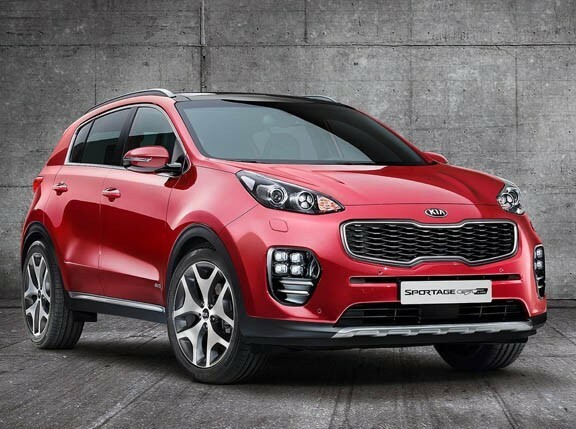 Kia has just revealed the refreshed Sportage, and it sports a few new key changes. 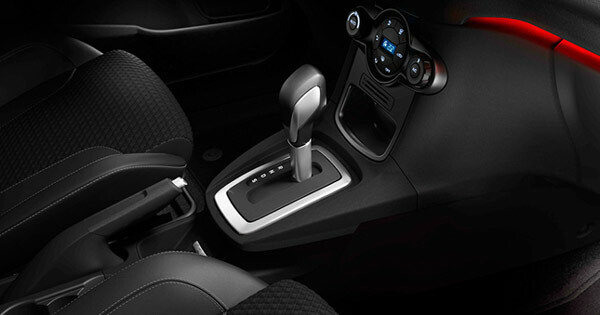 Tweaks to the exterior include new front and rear bumpers, redesigned lamps, and new 16-, 17- and 19-inch alloy wheels. There are also five new paint options available. On the GT Line models, you get a gloss black radiator grille, and black and silver skid plates, plus dark chrome on the side sills and rear tailgate. 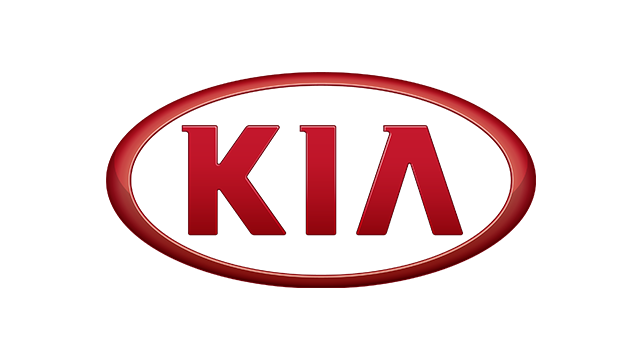 All models are fitted with dual rear exhaust valance and ‘ice cube’ LED fog lamps. 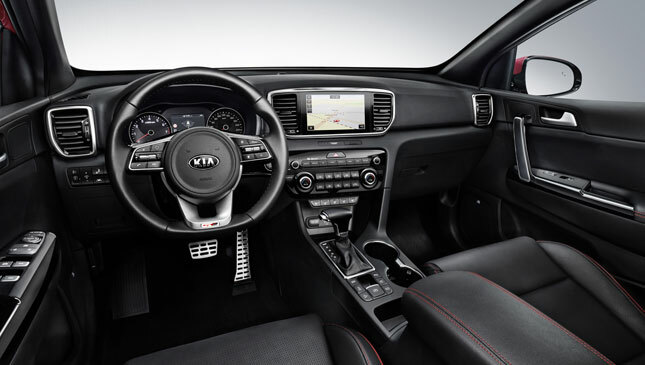 Inside, you get new black and gray upholstery, a revised instrument cluster, and a new tiller. The GT line variants get black and gray leather, or optional black leather with red accents. The biggest changes are under the hood. 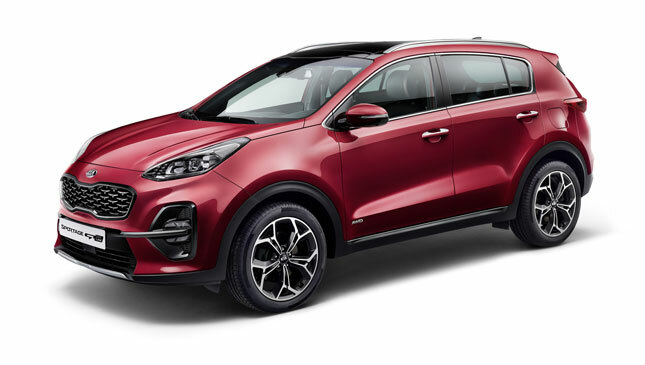 The Sportage now gets a wider range of powertrain options, including a new EcoDynamics+ 2.0-liter diesel mild hybrid, which supplements power with a 48-volt battery. The old 1.7-liter CRDi, meanwhile, has been replaced by a 'cleaner' 1.6-liter, which puts out either 113hp or 134hp depending on the configuration. These are all now compatible with Euro 6d TEMP emissions standards. 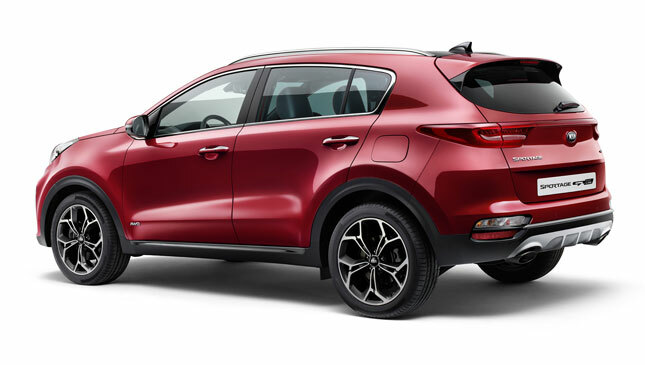 Here in the Philippines, our version of the Sportage still comes with 2.0-liter CRDi. Would you like to see this new version, with its updated powertrains, make its way here?